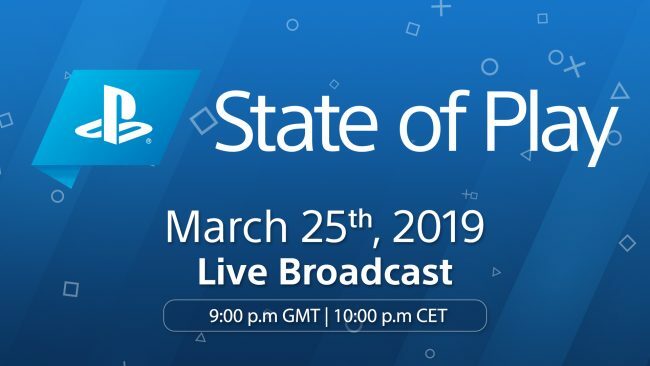 As you might have heard, PlayStation has revealed that they will be hosting a live presentation on March 25, 2019 called State of Play. E3 and other large events have become less relevant and viable, and many companies have decided to approach things in a more controlled and probably less expensive way in the form of streaming. We’ve already seen PlayStation and EA drop out of this year’s E3, so it isn’t exactly surprising that we’re getting a streamed broadcast instead. 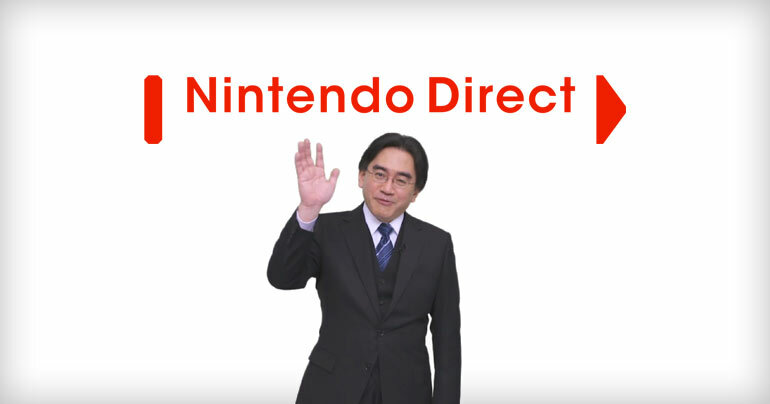 Nintendo is sort of famous for this with their Nintendo Direct presentations, giving us a fast-paced barrage of new announcements and deep dives into upcoming games. Even Xbox has started down this path with their Inside Xbox live presentation. With State of Play, it seems like the same sort of approach, giving us new information, game announcements, software updates, and more. The idea of getting a Nintendo Direct-style presentation from PlayStation is super exciting and it makes you wonder what they’ll show off. There are still the main four that PlayStation has in the works: The Last of Us Part II, Dreams, Ghost of Tsushima, and Death Stranding, plus other slightly smaller projects. These are titles like WiLD and Concrete Genie. That being said, it might be obvious that State of Play would give us more info on those upcoming games, like release dates. But it’s been reported that the event will cover new announcements, as well. What would make this worthwhile? We probably won’t get a PS5 reveal this soon, or any other hardware for that matter (sorry, Vita 2). Maybe we’ll see a new iteration of VR? It might be too soon for that, too. But we’re really hoping for some games to be revealed. Maybe some new remasters/ports and an update on the upcoming MediEvil remake. There’s a ton they could show off, so let’s dive into what we’d like to see from PlayStation State of Play. Check out the gallery below for our wishlist of things we want to see in the PlayStation State of Play broadcast, then take to the comments below to let us know what you’d like to see!